General Motors has announced plans to cut its product portfolio and close down manufacturing facilities around the world in a bid to restructure itself for the future. 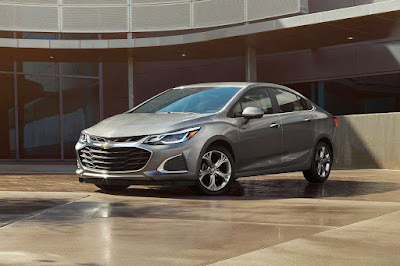 In order to streamline its business operations, GM will be ending production of the Volt, Cadillac CT6, Chevrolet Cruze, Buick LaCrosse, Chevrolet Impala, and Cadillac XTS all for the US market. Although they aren’t pulling out of the passenger car market as dramatically as Ford, the company’s statement did exclude the word, “passenger cars” when mentioning their investment in newer, highly-efficient vehicle architectures. These instead will underpin their next-generation trucks, crossovers, and SUVs. GM says that globally, 75 percent of their total volume will come from only 5 vehicle architectures by early next decade. Furthermore, these vehicles will have increased component sharing as well. The biggest shock though has to do with GM’s decision to close several plants around the world: Oshawa Assembly in Oshawa, Ontario, Canada; Detroit-Hamtramck Assembly in Detroit; and Lordstown Assembly in Warren, Ohio. They will also close two powertrain plants: Baltimore Operations in White Marsh, Maryland; and Warren Transmission Operations in Warren, Michigan. Closer to home, GM will close down its Gunsan, South Korean plant. 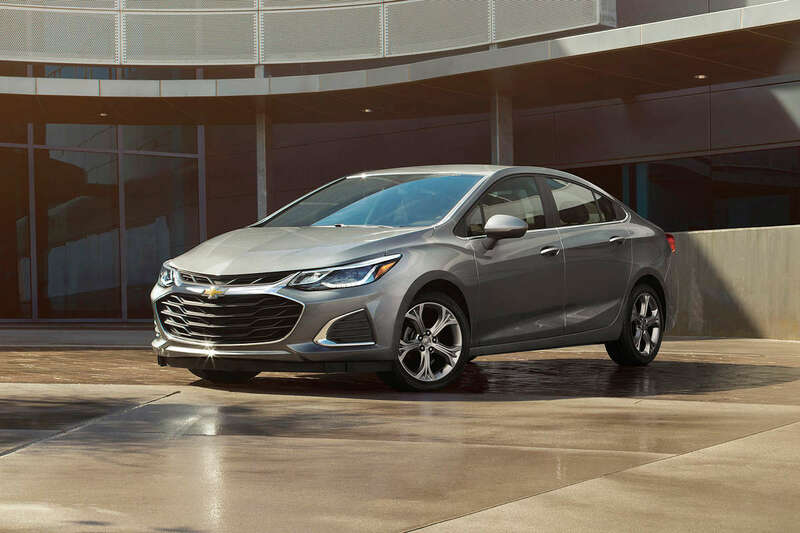 GM has previously said that they have reduced investment in their Thailand operations which may result in longer gaps between updates and new generation models. They have also consolidated their Southeast Asian operations last August. Two additional plants outside North America will also cease operations by the end of 2019.